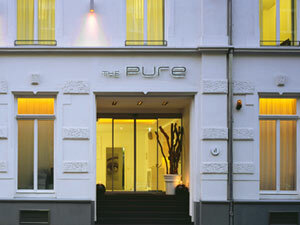 A unique hotel, the Pure is an embodiment of modern architecture and elegance with its clean and soothing design palate. 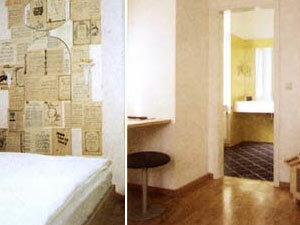 The 50 rooms are completely dressed in white while the colors and the ambiance of the hotel lobby change over the course of the day. 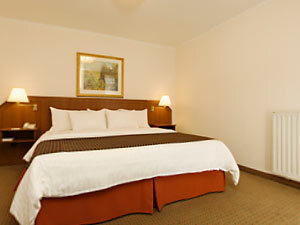 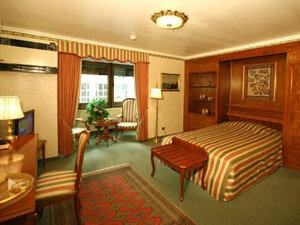 These terrific rooms are equipped with Wi-Fi, dryers, flat-screen TV, AC and state of the art furnishing. 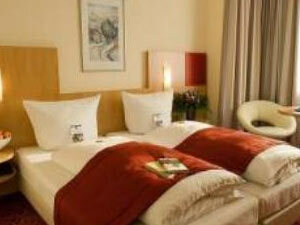 Other facilities include a fitness center, sauna, steam baths, bars, restaurants and laundry services.